I cannot state this enough, but I cannot believe that tomorrow night’s the season three finale. I am excited to witness the final downplay, but sad as this is the last one for a while. Well, here is Inside Perverse Instantiation Part Two with the show runner, Jason Rothenberg. I think that it is an overview of the last episode, as there is no specific detail of the finale. They producers, writers, and cast like to keep mum about it, do they not? I prefer it that way, as I like to enjoy the suspense. 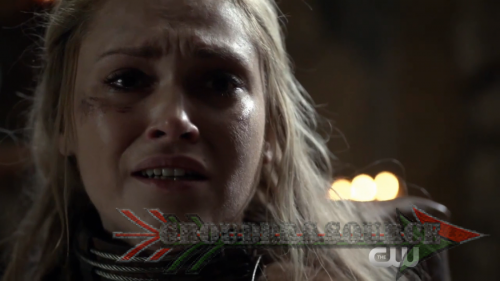 Follow Grounders Source on Twitter, and like at Facebook.com/groounderssource. You can also leave a comment below.